iTOL Questions- How do I get the managerial staff on board with Learning and Development? iTOL Questions- How do I find out how people learn and what they need to know to do their jobs properly? 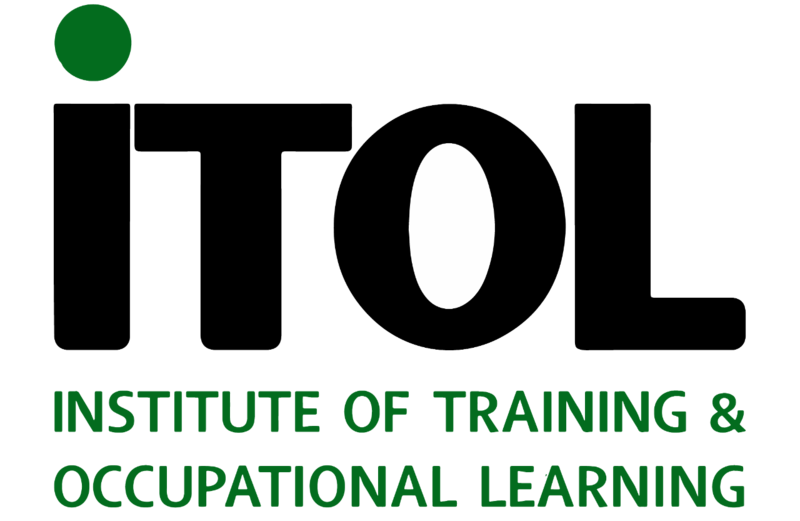 iTOL Questions- How do I establish if training is the right course of action? iTOL Questions- What are the reasons why an employee can’t carry out their job properly? The 6 Workplace Personalities and How to Manage Them. At some point you will have come across every single one of these… There are six workplace personalities which you will have encountered. The chances are they will already be familiar to you but you didn’t know how to categorise them.